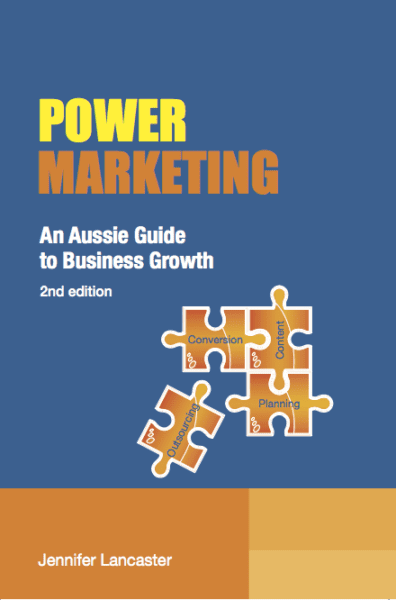 'Power Marketing: An Aussie Guide to Business Growth' (2nd ed.) is a condensed guide on how to market a growing business in the modern age, including surveys, keyword research, website design, copywriting, video marketing, Facebook, advertising, direct mail, and more. To save you from costly or ineffective advertising, this book explains how to create a distinctive edge through thought leadership and content writing. The ideal reader of Power Marketing: An Aussie Guide to Business Growth is a business owner who needs some practical advice on how to create better marketing. It contains a bunch of proven ideas to help grow their business from a one-man band into a leveraged, highly profitable company. 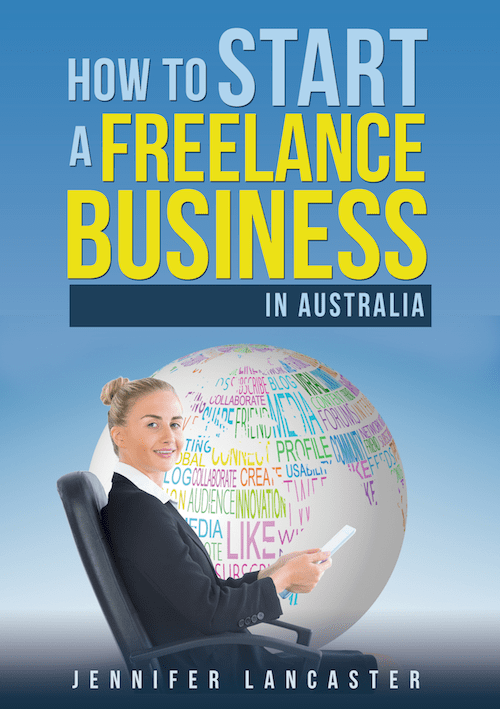 This is the paperback version, delivered to Australian postcodes. 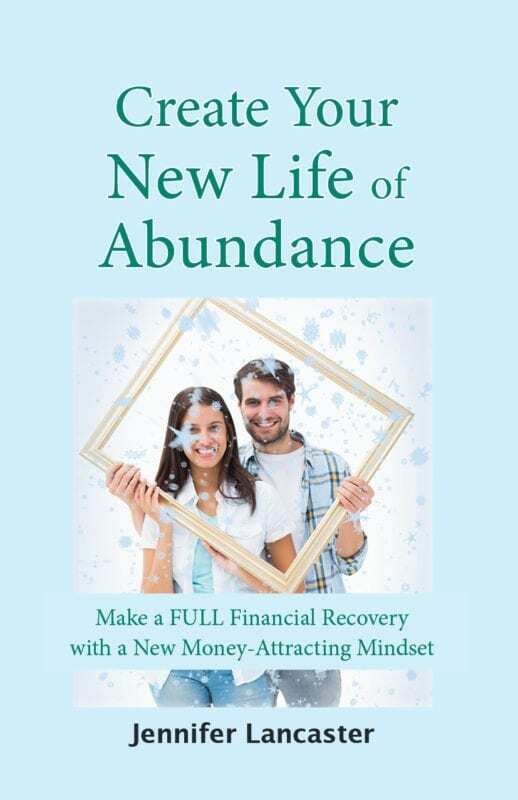 Get the POWER MARKETING KIT — including eBook — available here only. (We recommend you upgrade to Express Post to get 2-day delivery and tracked shipping for peace of mind). Starting or growing a business, you might currently be stumped for ideas on how to get lots of leads and sales. Perhaps your marketing budget doesn’t stretch to press or magazine advertising… and you’ve heard the rumours about Google ads not working that well. Now you can tap into 19 years of learning about marketing. How Do I Keep Marketing Overheads Down? You’ve got to use proven methods of copywriting. TEST your advertising and even your free offers. There are killer Cloud-based tools to help you keep costs down, while you get established. Or an email marketing system that sends recent blog posts to subscribers automatically, also for Free (p.46)? And what should an owner do before getting a business website designed? (p.99-104). All the details are in my book, “Power Marketing: an Aussie Guide to Business Growth”. What Do Many Service Businesses Lack in their Marketing? Many service businesses lack solid ‘sales funnel’ systems that continually attract leads and then warm them up. Finding the right Cloud software and building strong content online can help service specialists get to the next level, which ultimately means more time freedom. 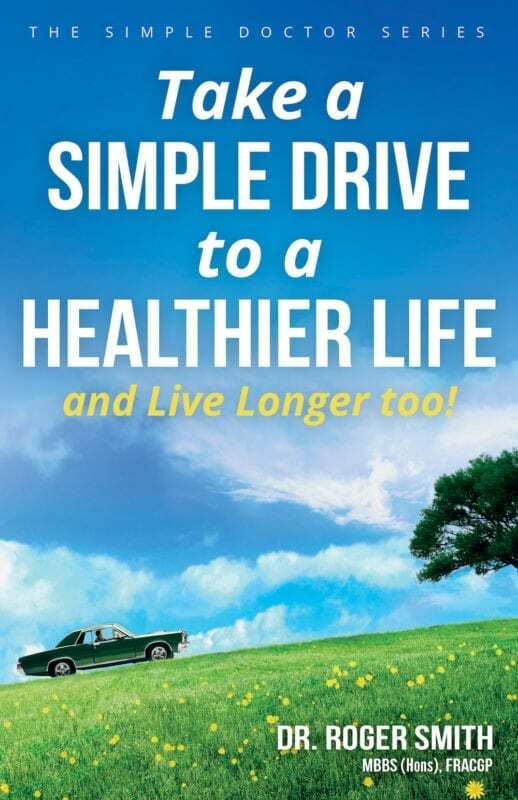 The book helps out with tips on useful, low-cost software and implementation advice. I Need More Time and Automation… but How? Most business owners want to leverage their time to grow their business long term. Well, you must employ simple, cloud-based technology. Then you can easily get savvy outsourcers to help implement it. Or, you can use simple social sharing and scheduling tools, combined with your blog postings, for free. A USP – What the Heck is that? In Power Marketing, I don’t assume that you know what a USP is. A Unique Selling Proposition is explained with a simple example. This proposition is the value we provide to our customers – the one thing that makes us stand out in the marketplace. (By the way, the more unique you appear to be, the more you can ostensibly charge). How can Modern Marketing Help my Goals? In the old days, marketing meant advertising and promotion – en masse. Companies did not generally give first; they tried to sell (or brand) first. As more awareness of the sales funnel process has increased, more and more businesses are aware of the need to educate consumers before selling to them. Thanks to the low-cost nature of online marketing, incentive lead generation can be done cheaper than ever before, through such devices as Squeeze pages (email captures), Lead Surveys, Affiliate/Reseller partners, Email Autoresponders, Blogs with opt-ins, and free e-reports or eBooks. But don’t forget that you are creating a network in your business… and these people you know through social channels like LinkedIn and Facebook also have businesses. Some of them might have target markets (and email lists) that are simpatico with yours. Publicity is yours for the taking… if only you’d ask.